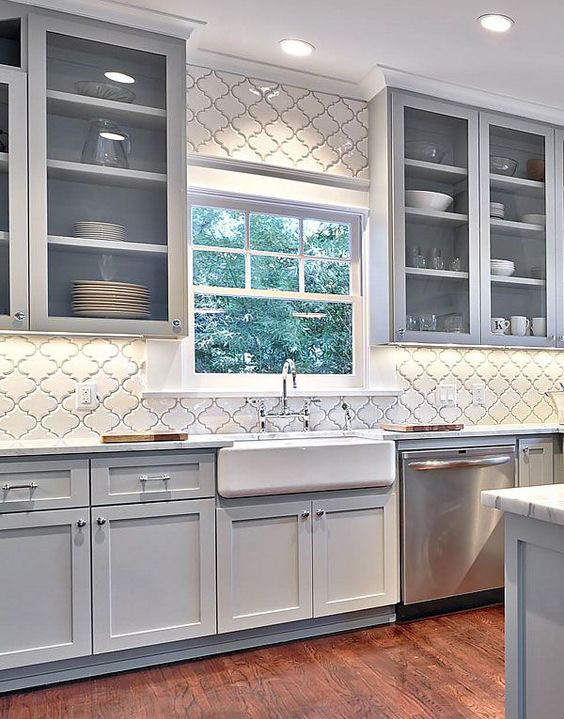 If you want to have a bright and shiny kitchen, the white and gray combine is the right choice. 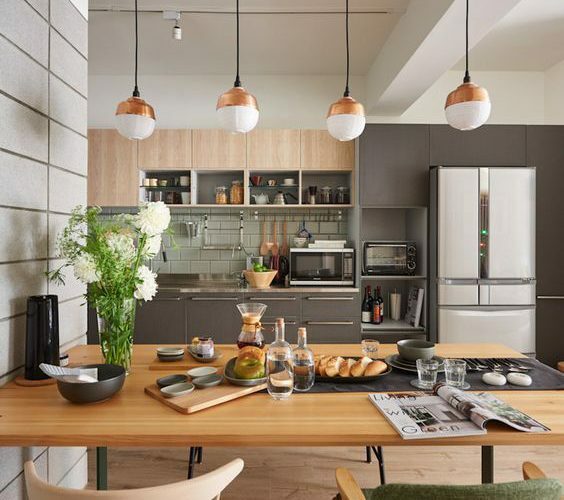 Create kitchens with different styles with this color combine that can answer all questions for a simple and elegant kitchen, without the design anxiety. 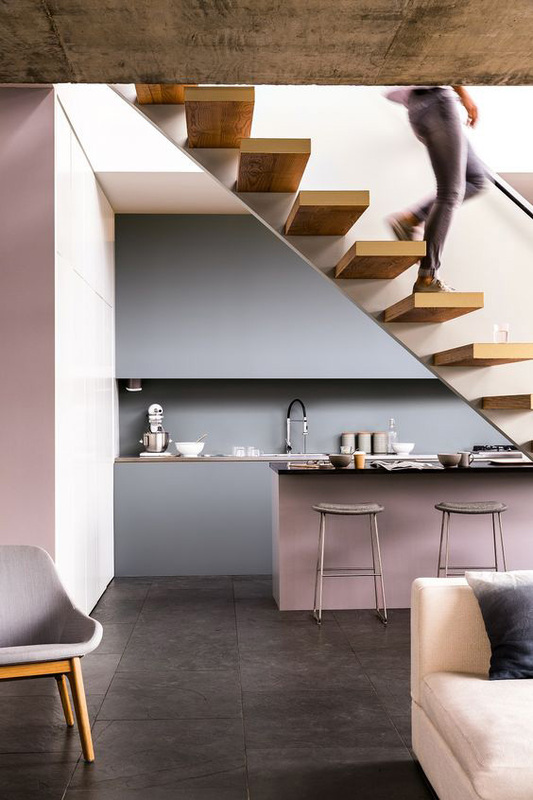 Gray continued on the neutral line for many years. 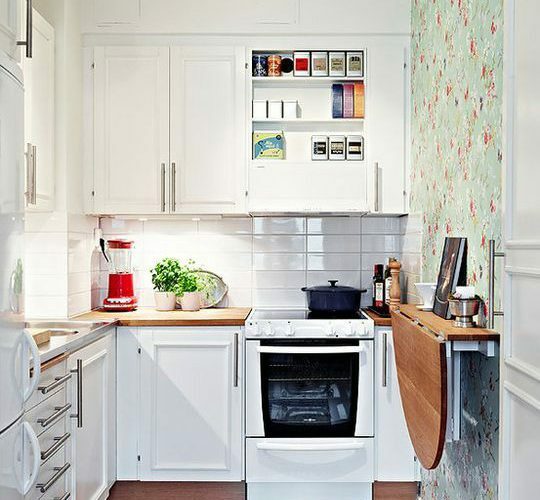 But for the past few years, it has become a star in the design world as a result of changing trends. 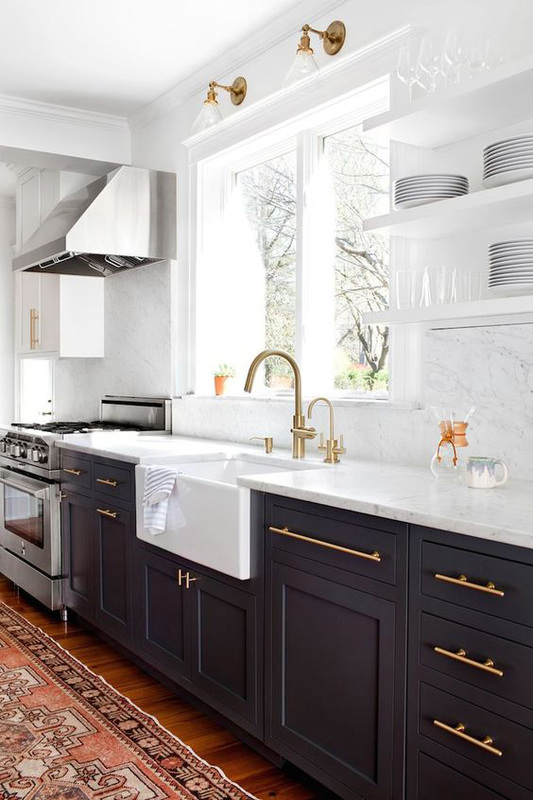 It came out of the shell and became the lead role of all glamorous kitchens. 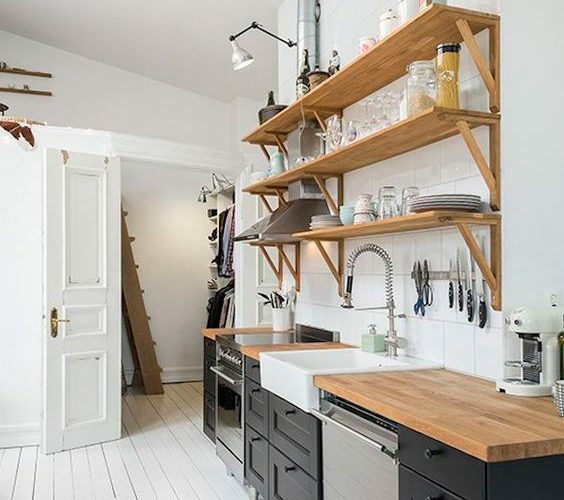 Although it is regarded as a surprise for some, the most popular kitchen among the homeowners; there are kitchens where walls and gray cabinets are used. 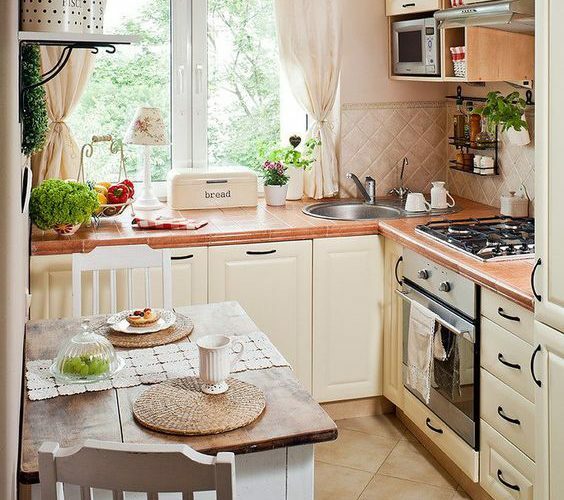 If you have a white kitchen decoration, you can strengthen your design with small gray details. 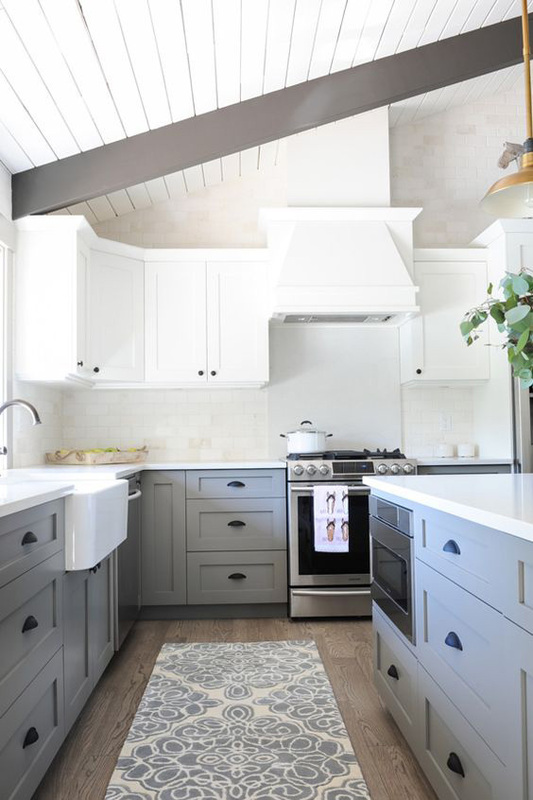 But as we said, in recent years, designers have been crossing the dominant tones of gray by destroying the perception of the white kitchen. 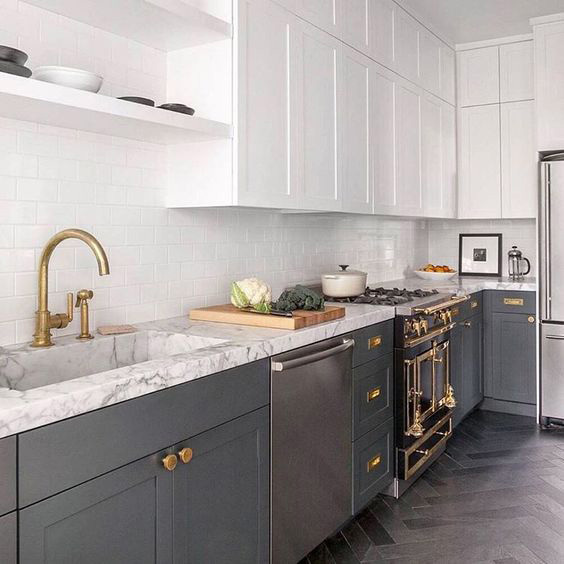 In the bluish grey kitchens, he has made great leaps in recent years. 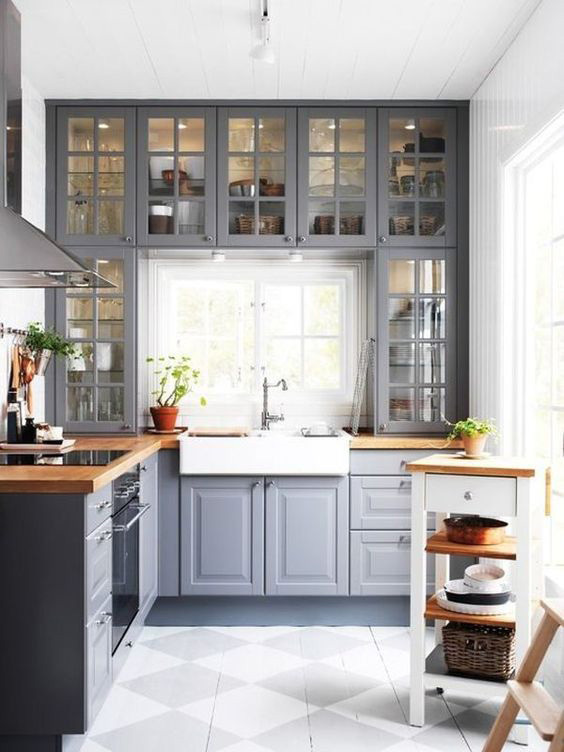 While choosing the grey for a contemporary kitchen it can also be used in this bluish hue to create coolability and shade in the kitchen. 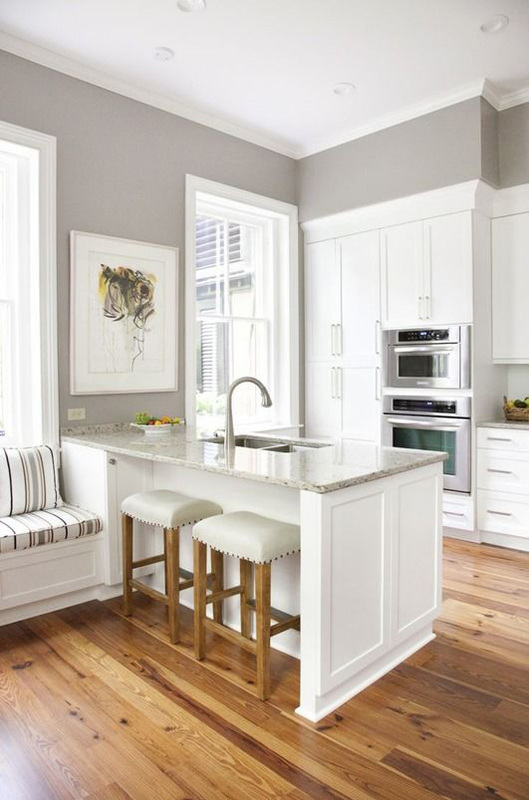 If you want to create a visual interest and contrast; you can try white color benches, bar stools and accessories. 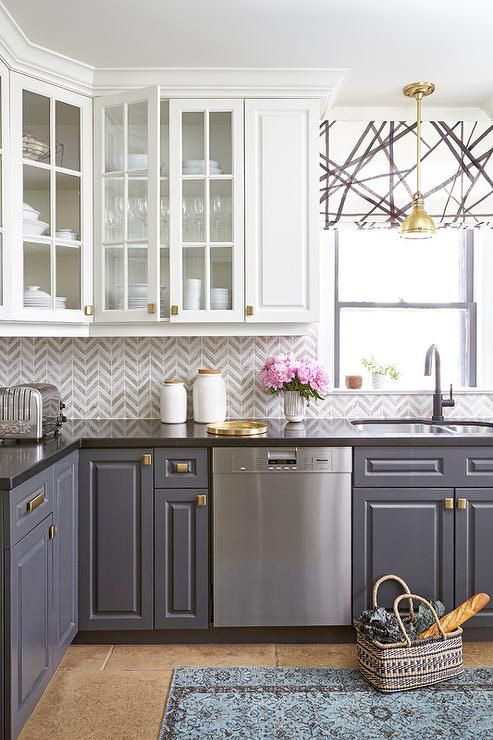 If your thoughts have not changed and you insist on using pastel tones in your kitchen, you might be interested in these cabinets. 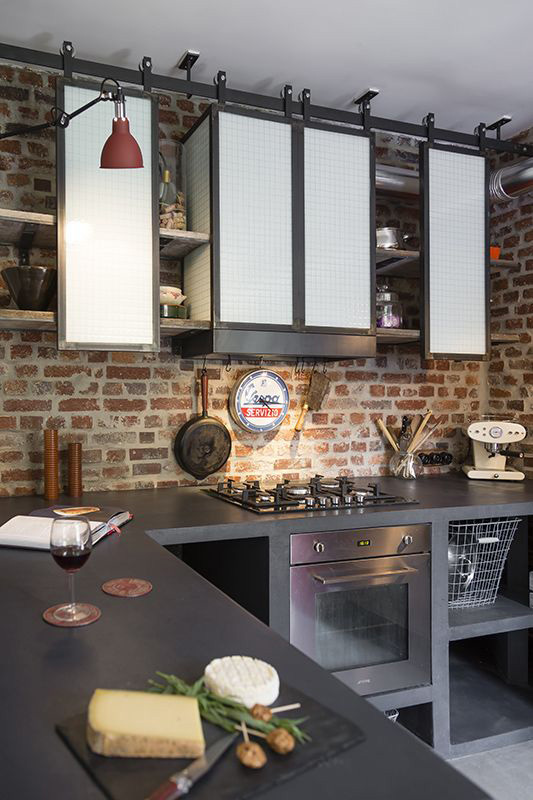 You can make a perfect choice for your retro, classic and eclectic kitchens and find a suitable design for yourself. 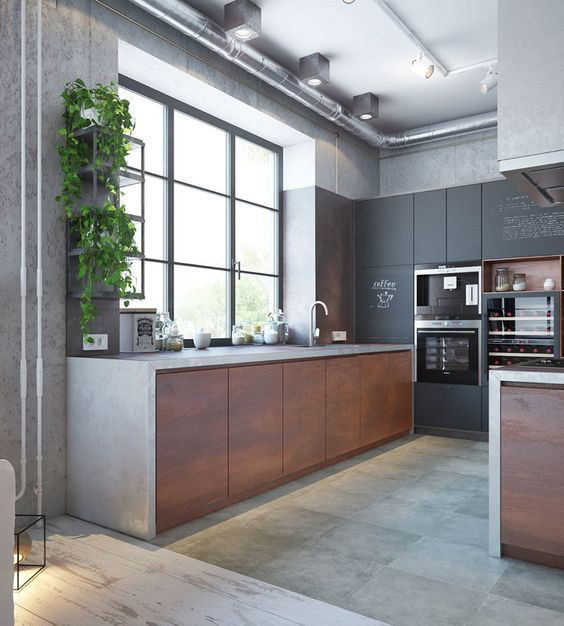 The only thing you need to do for a contemporary kitchen decoration; to find the right shade of gray and combine it with the materials used to achieve the desired appearance. 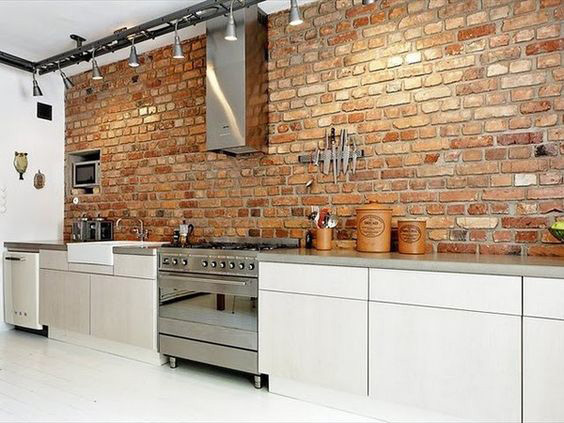 You can get industrial kitchens using brick walls and grey metallic coatings along with white color.